Possible owner financing! Rare opportunity! Reduced to sell. 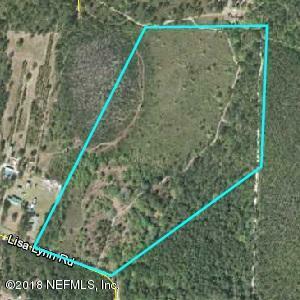 Beautiful location and a great opportunity to own a 70 acre commercial/residential site. Owner will subdivide. Perfect for an office complex, medical facility or strip center. 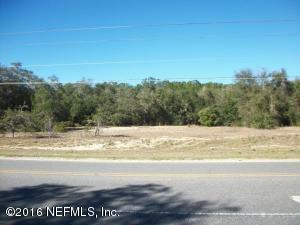 40 acres commercial and 30 acres residential in Clay County. Located North of Keystone Heights between Gas Line Rd. and Treat Rd. 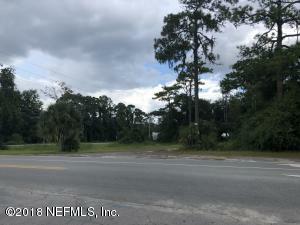 2,900 feet of road frontage on SR 21 and abuts to Camp Blanding. The Courtyards at Keystone Heights FL. 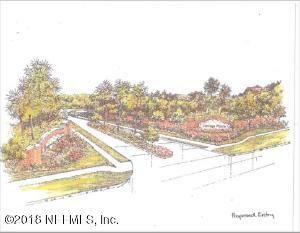 REDUCED *** Retirement Concepts LLC presents ''The Courtyards at Keystone Heights Fl'' a 39 acre downtown development that has plans designed & approved by the city of Keystone Heights & various other government agencies for 6 units per acre. Keystone Heights is no doubt a destination for those waiting to enjoy the amazing lake region. This areas growth & especially the development opportunities will be in demand. The reason mainly being-water! The area is known as the Lake Region & Keystone Heights is the center of it all. The 39 acres is located within walking distance of: Shopping, restaurants, swimming at Keystone Beach, parks, Doctors, library, drug store, fast food, banking, restaurants with Santa Fe College & golfing nearby. An oasis for you! You can have all the peace and quiet you want here! The parcel backs up to Belmore State Forest. It is partially cleared and partially wooded. The association fee goes towards the road maintenance. 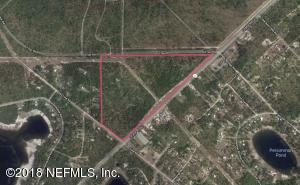 EXCELLENT DEVELOPMENT OPPORTUNITY with almost 14 acres available within the City of Keystone Heights. 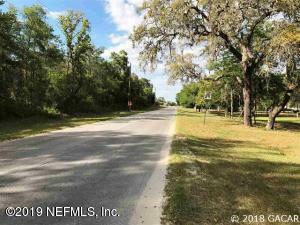 Currently zoned SFR and is the perfect location for a small subdivision, townhouses or apartment complex with zone change. This beautiful property is on a paved public maintained road and bordered by commercial, public land and single family residential homes. 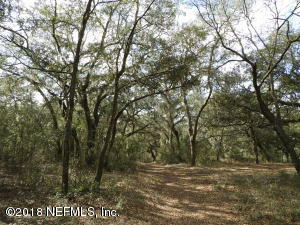 The property is high and dry, level, wooded and has been surveyed. Engineering report is available upon request. City water and sewer hook up may be an option. Come see why Keystone Heights in Clay County is and investment destination! PRICED BELOW RECENT APPRAISAL!!! 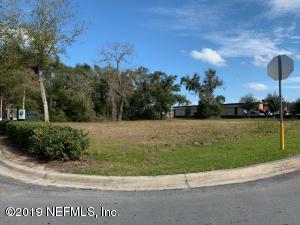 Over four mostly cleared acres of prime commercial property. Local residents have expressed need for convenience store and gas station in this area. 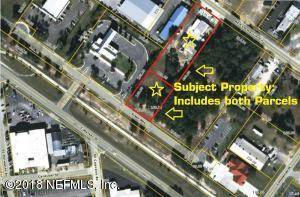 Adjacent two acres is also for sale. Located by two greatly traveled county roads. Near McRae Elementary and McRae Fire Dept. Populous rural area with no place to buy anything. An opportunity for success. Survey will determine exact boundaries.